I really love how the shots came out! 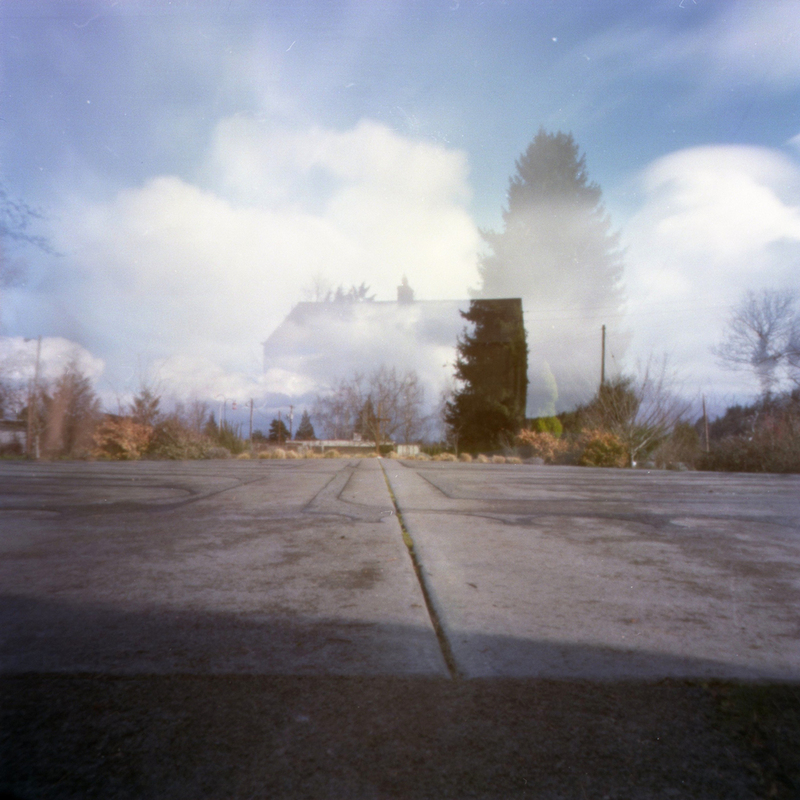 I am really liking the way pinhole film swaps turn out in general and I really want to do more of them. 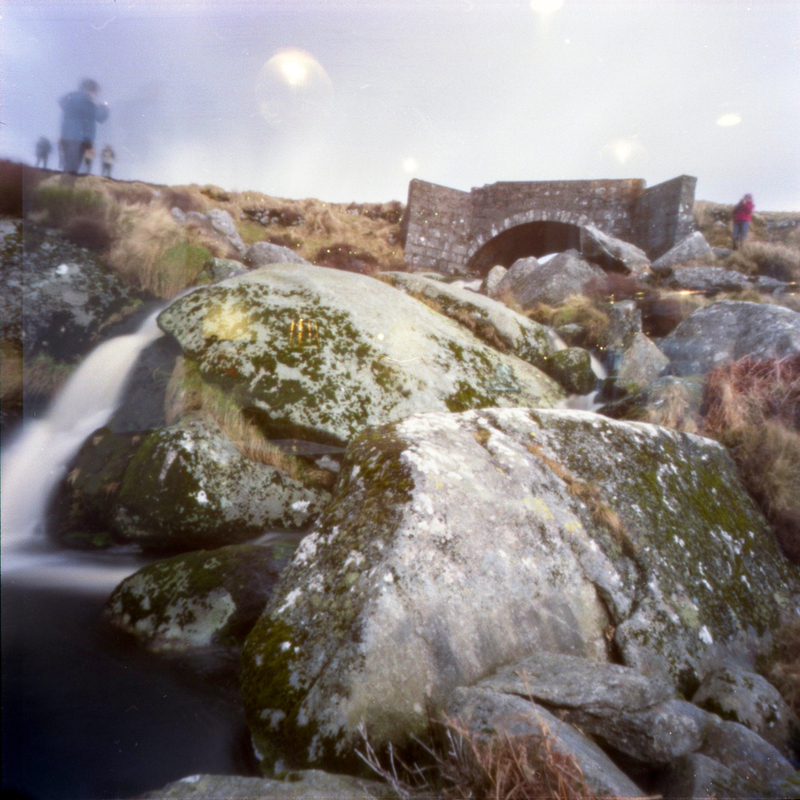 The weird, dreamy nature of pinhole works well with the serendipity the double exposed image. Here are my faves. Click the thumbnail for bigger. 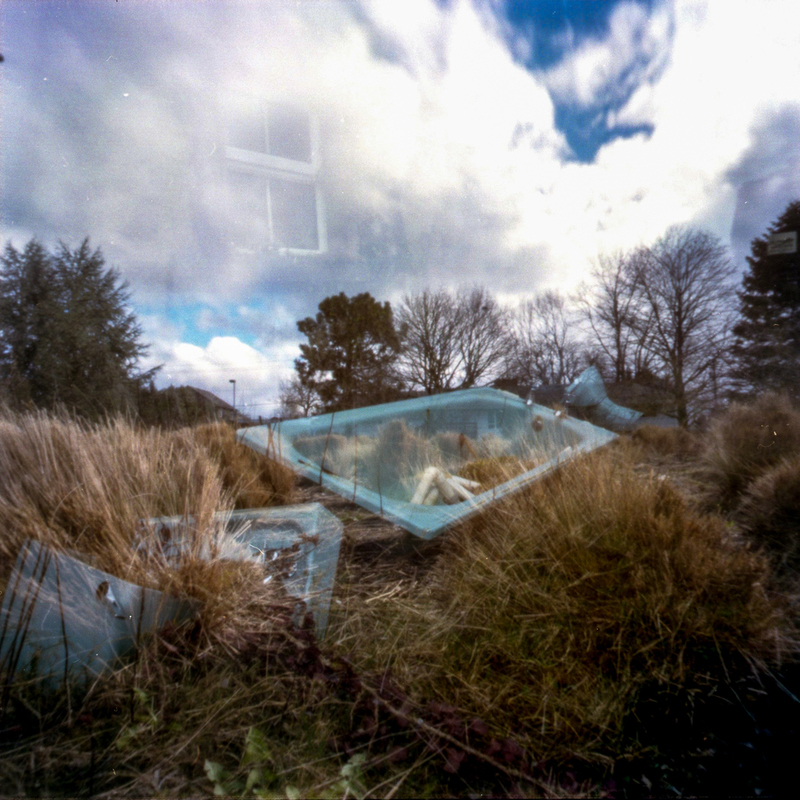 I will get my camera back next week in Amsterdam - with a fresh roll ready to expose - so stay tuned for a round two! 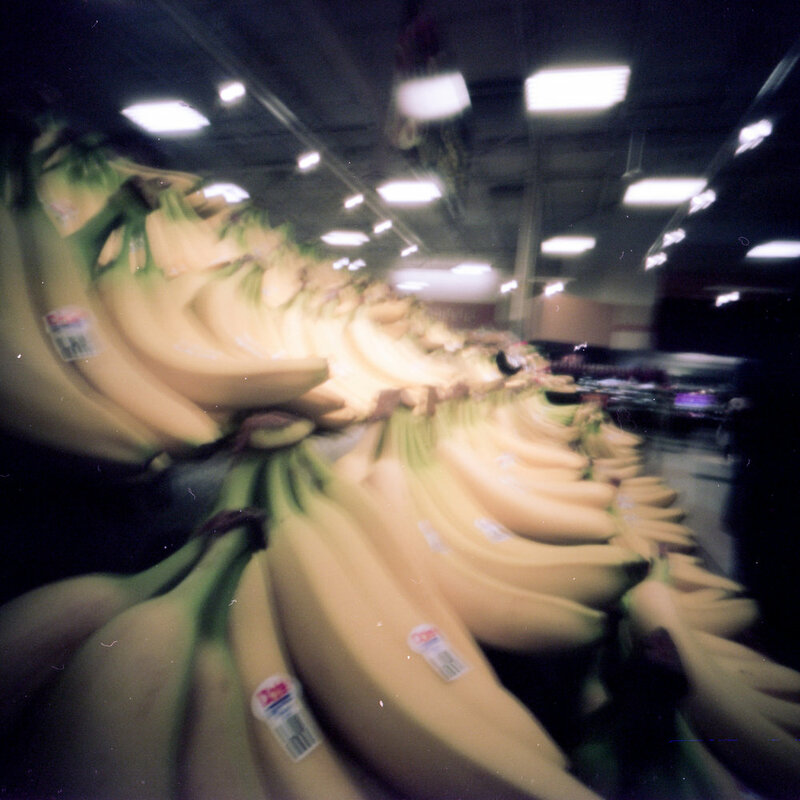 You can see more (previous) film swap results from Brendan and I on my Flickr. 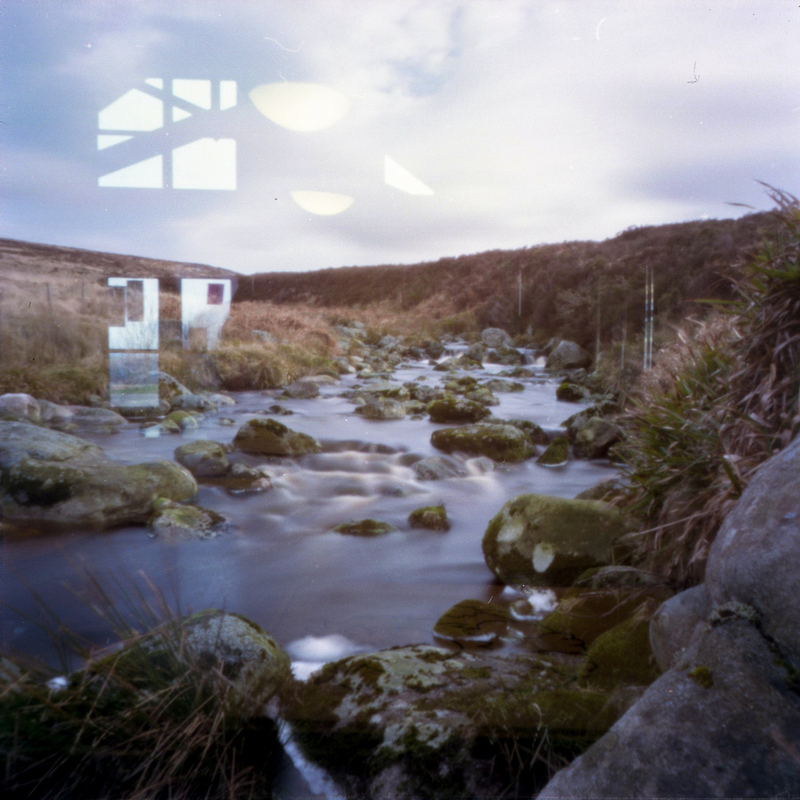 You should definitely check out Brendan's wonderful photography. You can do so on his Flickr or his blog, Aware Of The Void.